With reports of deteriorating water levels and droughts becoming more common, saving water is more important now more than ever. 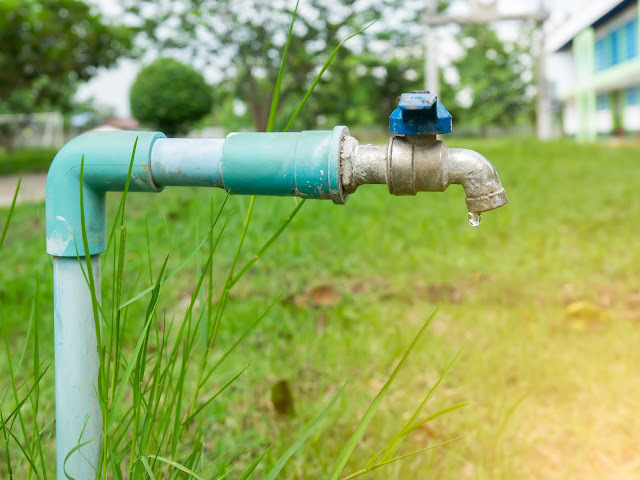 Not only will this help in contributing to responsible living, but it might also save you money as your water bill decreases. Here are 5 practical ways to save water that you can try today. Place a bucket in the shower while you wait for the water to heat up instead of letting it down the drain, and use that water to flush the toilet instead. How about you skip showering altogether? It doesn’t have to be forever, but you can choose specific days to do so. For instance, you can skip a shower on your day-off from gym. And don’t worry about keeping fresh; try using body wipes to keep fresh instead. Save the water you used to boil unseasoned vegetables and pasta to water your pot plants instead of pouring it down the drain. Just remember to allow the water to cool down first before watering the plants. If you have leftover water from the bottle you take to work or gym, you can use that water to flush the toilet as well, or collect it to water your plants. You’ve finally found a good reason to pile up the laundry. Hooray! Allow dirty laundry to collect so that you can wash bigger loads of laundry instead of smaller ones more frequently. This will go a long way in saving water.